Keep enquiring young minds busy with these detailed depictions of Bible history, and a glimpse behind the scenes with flaps to lift on every page. 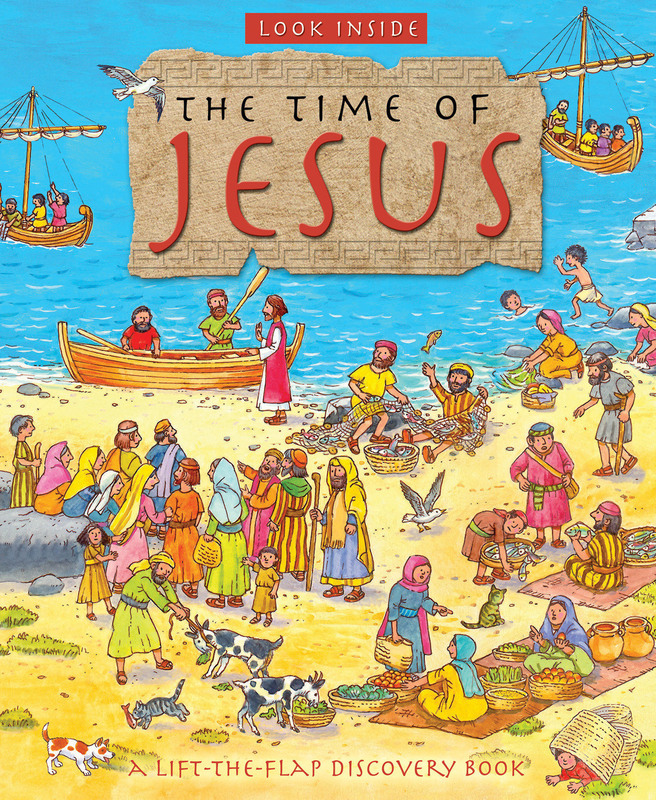 Brief text explains the setting, and references events and stories from Jesus' life. The book covers the first Christmas, illustrations of a synagogue and carpenter's workshop in Nazareth, fishing in Capernaum, farming and shepherding in the hills of Galilee, homes of the wealthy and everyday people, the temple in Jerusalem, the way of the cross and the first Easter. 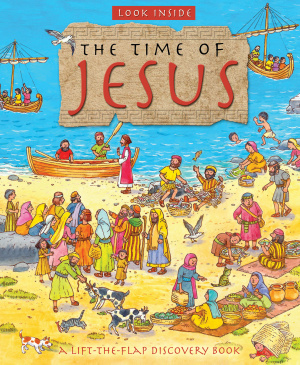 Look Inside the Time of Jesus by Lois Rock was published by Lion Hudson in August 2014 and is our 1868th best seller. The ISBN for Look Inside the Time of Jesus is 9780745963983. Be the first to review Look Inside the Time of Jesus! Got a question? No problem! Just click here to ask us about Look Inside the Time of Jesus.